Wrapping around the upper end of the Chesapeake Bay, Cecil County offers small-town charm amongst a diverse rural landscape. 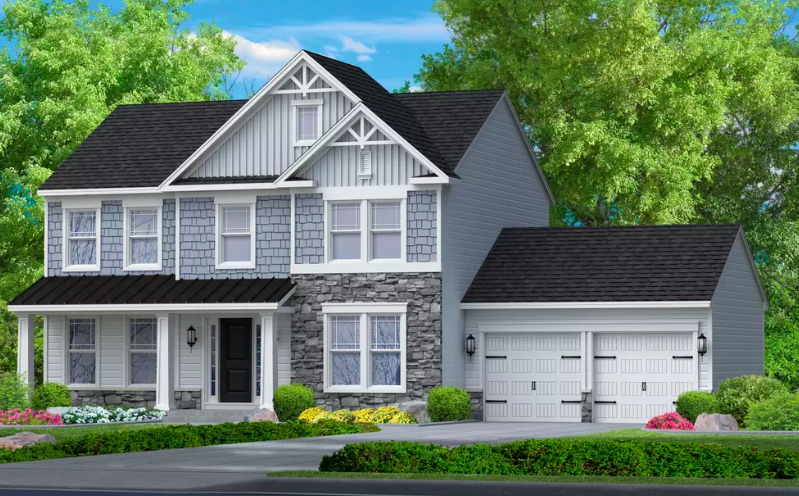 With Gemcraft offering new affordable homes and quick move-in opportunities throughout the counties most coveted neighborhoods, your new home in Cecil County awaits! 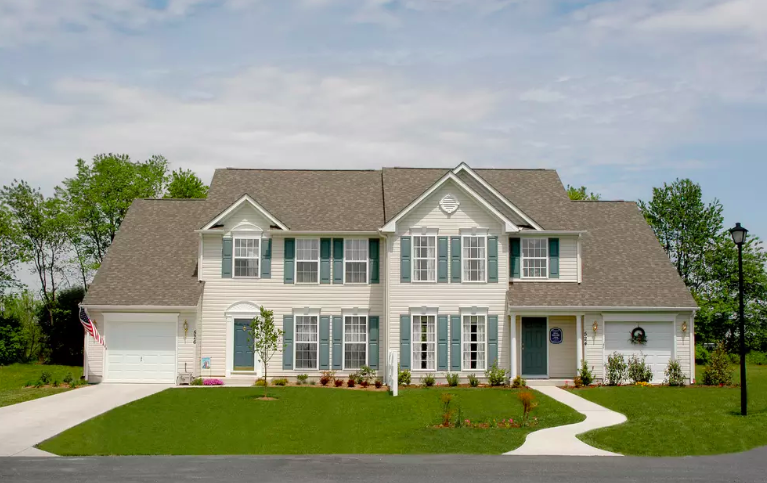 Situated midway between the metropolitan areas of Baltimore and Philadelphia and convenient to I-95 in northeast Maryland, our new communities are perfect for homeowners seeking the best of both worlds. If a water oriented area strikes you as the perfect place to call home, then Tiller Estates has what you’re looking for! A gorgeous community with lots varying in sizes up to 70 acres, get started on your new home in Perryville today. Give Chuck a call at 410-920-7599 to schedule your hard hat tour of our new quick move-in opportunity at Tiller Estates. Now under construction with a base price starting in the low 500’s, take advantage of this 3 acre, 4 bedroom, 2.5 bath home with a 2 car garage while still available. Only 2 minutes from I-95 and Route 40, it’s time to call this new community in Cecil County home! Enjoy nature on the Elk Neck peninsula at Quails Nest, Gemcraft’s new wooded community in Elkton with easy access to major thoroughfares for commuting to Wilmington, Philadelphia, Baltimore and Washington, D.C. Home shoppers interested in this location situated in the heart of Cecil County should take advantage of our available quick-move in opportunities! 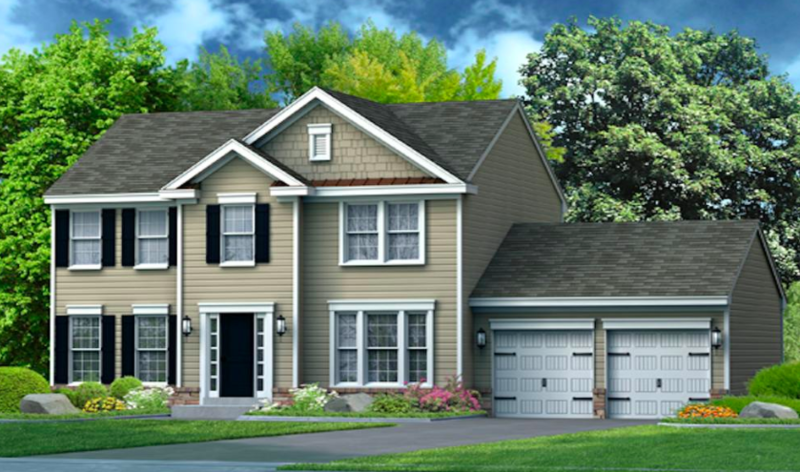 Our most popular Bristol II floorplan is now under construction and situated on 3/4 acre wooded walk-out homesite. This 4 bedroom, 2.5 bath home awaits your personal touches for flooring, cabinets, fixtures and more. 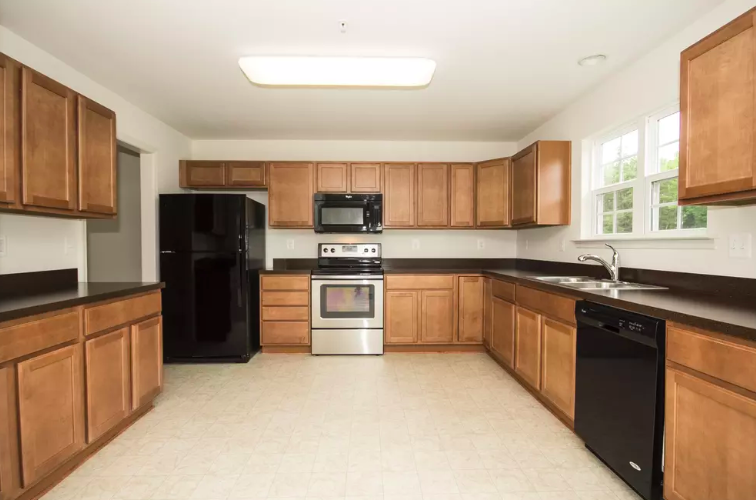 Complete with a fully furnished model home, our Walnut Hill community in Elkton boasts two quick move-in opportunities that Cecil County home buyers can take advantage of! Schedule a tour of our MOVE-IN ready 3 bedroom Denver floorplan with plenty of curb appeal. This new immediate move-in home features a family room at the rear of the house, breakfast nook and kitchen, separate formal living and dining rooms, second-floor laundry, an owner’s suite with walk-in closet. Now under construction, this soon to be completed quick move-in Denver Duplex floorplan features a great room/dining room combination perfect for entertaining, a kitchen with large breakfast nook with maple cabinets, a powder room, laundry area and much more. You could be in your new construction home in Cecil County sooner than you thought! New communities include Antego Woods, Quails Nest, South Stream, Stanfield at Fair Hil, Tiller Estates, Walnut Hill, and Weed Land! Give Chuck a call at 410-920-7599 for more information on Gemcrafts ready and waiting quick move-in homes across Cecil County, MD.